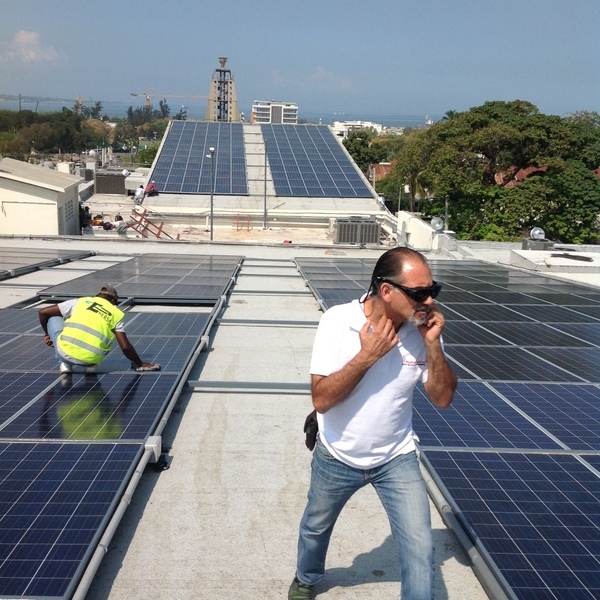 Princeton Power Systems will be supplying its core technology for the first project engineered by Geninov Group of Canada, a consulting engineering firm, and funded by the World Bank to deploy microgrids in Haiti. 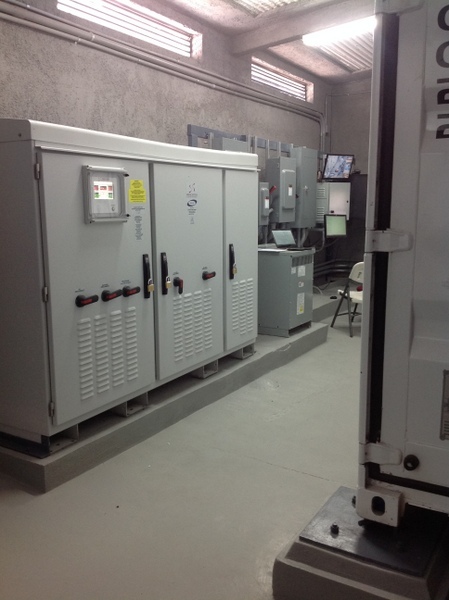 The Triumph project, which provides light and energy storage in Champ de Mars, Haiti’s largest park located in Port-au-Prince, is a collaborative effort between Geninov, Princeton Power Systems, Saft and Home Control for L’Electricity D’Haiti (EDH) the grid authority. The lithium-ion energy storage system is crafted by Home Control and Saft batteries under the leadership of Geninov and contains Princeton Power Systems’ DRI-100 (100 kW) demand response inverter to provide lighting in the park. The system collects solar during the day through solar panels strategically placed on top of the facility and will store the energy to Saft lithium-ion batteries. When the sun goes down, the demand response inverter technology kicks in to power the streetlights in the park.